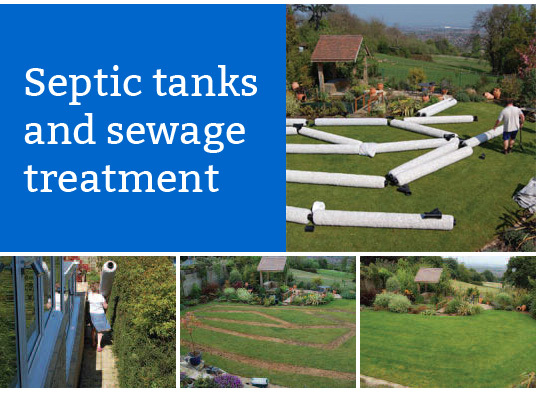 Septic tanks are perhaps the most useful residential waste disposal innovation by man in a long time. Despite the usefulness and importance of septic tanks, many individuals still finding the whole concept of maintenance and watching the septic tank for signs of overfill a little baffling. This is mostly because of the fact that septic tank do not fill up for months and people do not often remember the last time they pumped and all of that. First thing to know is that it is bad practice to allow overfill before pumping a septic tank. This is a practice common amongst many households and one that often leads to disease and unwanted health risks. The idea is to empty the septic tank before it overfills and causes harm. To ensure great septic tank maintenance practice, it is important to note last pump date and ask your septic tank experts (who performed the pump) for estimate duration before likely fill. Keep this record and watch closely, you may even commission pumping before estimated time to be safe. Generally, people who can’t keep proper track of their septic tanks hire experts who can and ensure that all necessary maintenance is carried out by such firms. This is also a good option to ensure that health risks are avoided.